One thing I hear from time to time is that a customer can’t find some of our products at their local grocery store. Some of grandma’s favorite dishes that you remember as a kid may require a product that isn’t available at the local grocer. 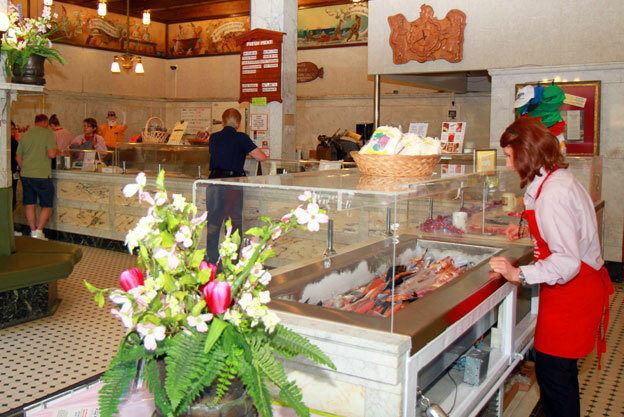 At Usinger’s, we make over 100 different types of sausages and meats. That’s more shelf space than you’re going to get from a typical store. 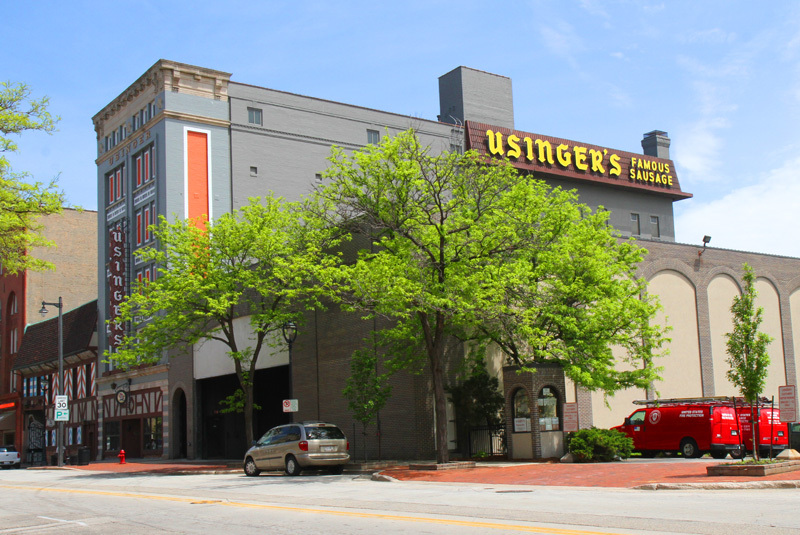 You can however, find all of our products at Usinger’s retail store on Old World 3rd street in downtown Milwaukee. Many of the items we make are specialty sausages, these are the kind of things you won’t find at chain stores, but can find if you take a trip back in time at our turn of the century store. There are also some great bargains on our famous seconds table. This includes over runs, slightly over or under weight products, new products that aren’t yet being mass-produced, all types of things that are bargain priced but have the distinct flavor of Usinger’s. I invite you to stop in. I’ll bet you’ll find just what you’re looking for.